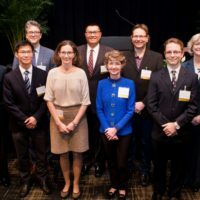 Colleagues, friends and family gathered April 25 to honor eight Vanderbilt University faculty named to endowed chairs. 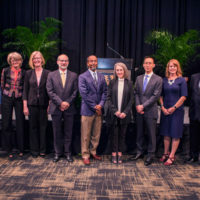 Susan R. Wente, provost and vice chancellor for academic affairs, opened the ceremony by noting that 2018 marks the 100th anniversary of endowed chairs at Vanderbilt, but the tradition itself dates back nearly 300 years in America – with an English merchant endowing a chair in divinity at Harvard. She also noted the ongoing Chancellor’s Chair Challenge, launched last year to create 30 new endowed chairs. 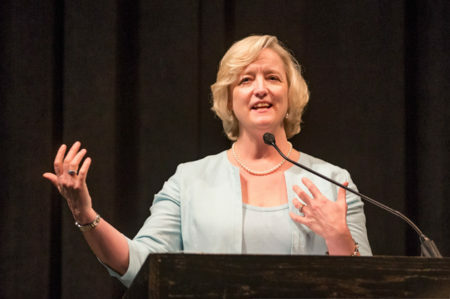 For every $1 million that a donor provides toward an endowed chair, the university will match it, Wente said, and thanked donors from this campaign and others. The Chancellor’s Chair Challenge ends June 30. 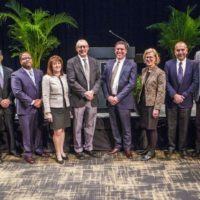 Kamal Saggi, interim dean of the College of Arts and Science, and Jeff Balser, dean of the School of Medicine, described the accomplishments of the new chair holders in their areas. 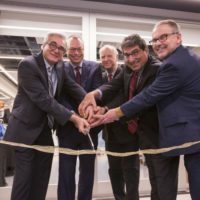 Wente did so for School of Engineering Dean Philippe Fauchet. 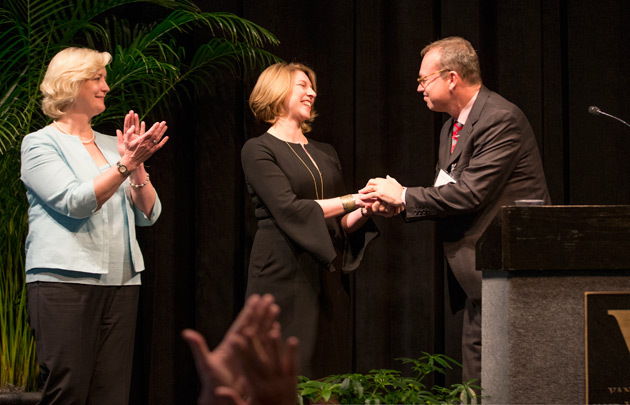 The celebration marked the 26th event to honor faculty members named to endowed chairs. 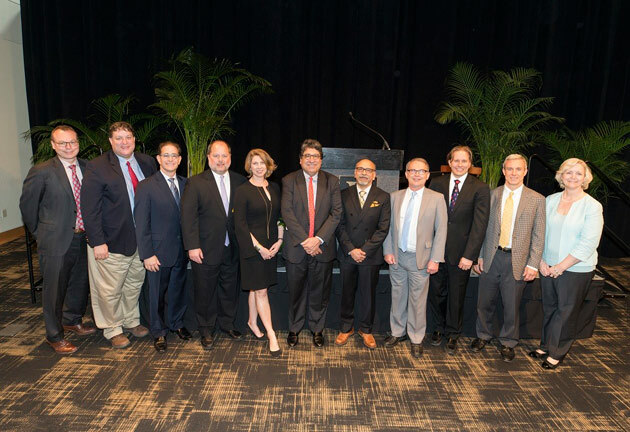 A total of 259 chair holders have been honored since the initiative to recruit and retain outstanding scholars and teachers was announced by Chancellor Nicholas S. Zeppos in August 2010.